The Center Point Lock HolliHesive Skin Barrier is a gentle skin barrier for individuals with sensitive skin or limited dexterity. 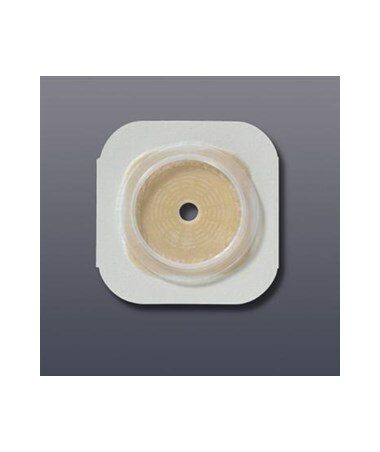 This barrier eliminates pressure on tender post operative abdomens with the exclusive floating flange. The Center Point Lock feature prevents unintentional pouch and skin barrier separation. 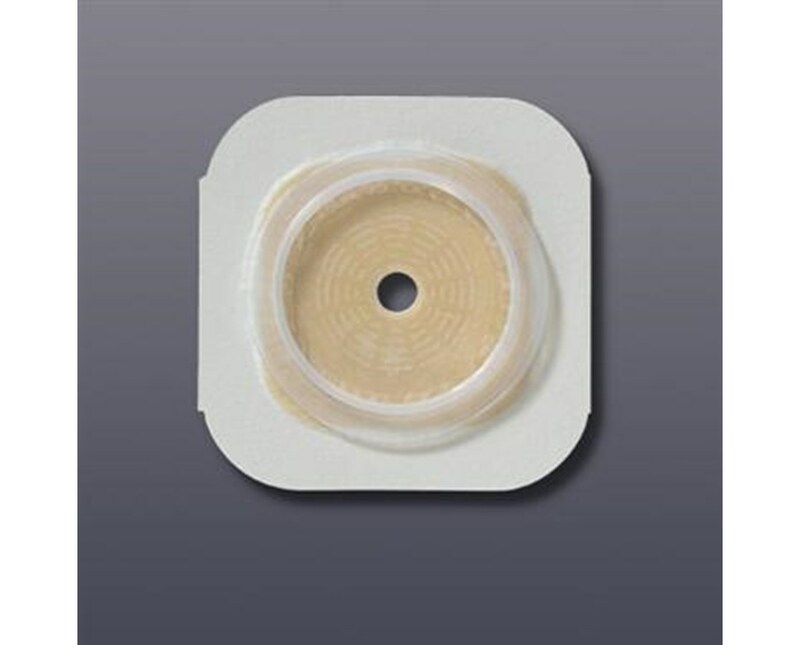 Tape borders provide additional security to the attachment of the two-piece skin barrier to the skin. Purchase the Center Point Lock HolliHesive Skin Barrier right here online, select a size from the drop down above and press add to cart! CenterPointLock feature prevents unintentional pouch - skin barrier separation.